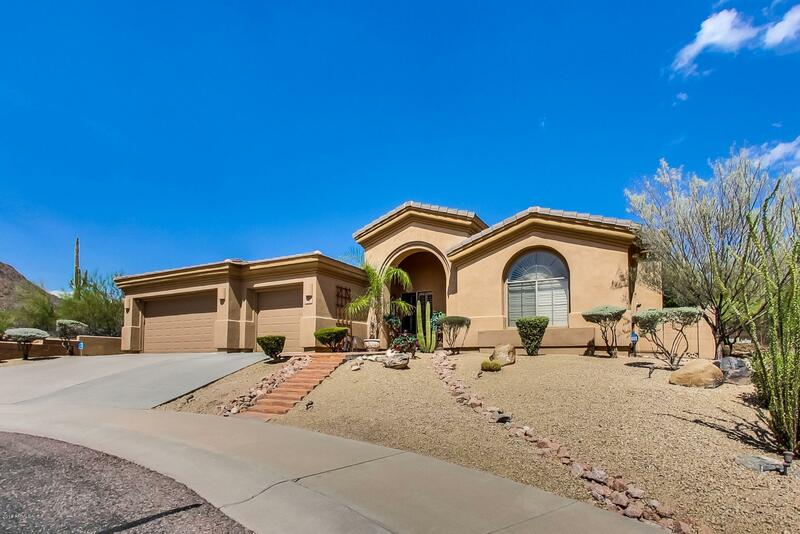 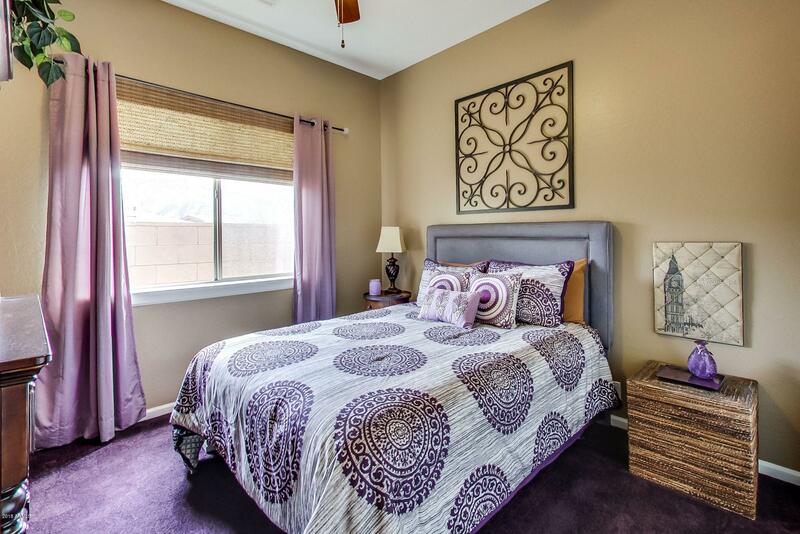 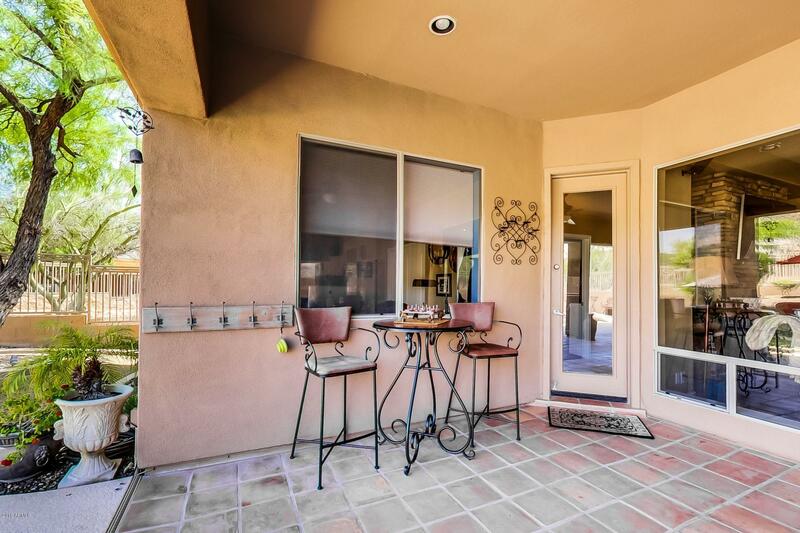 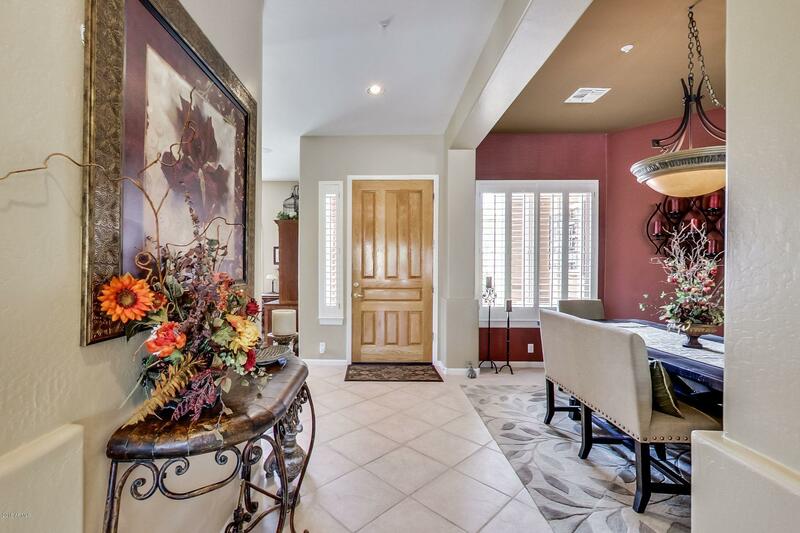 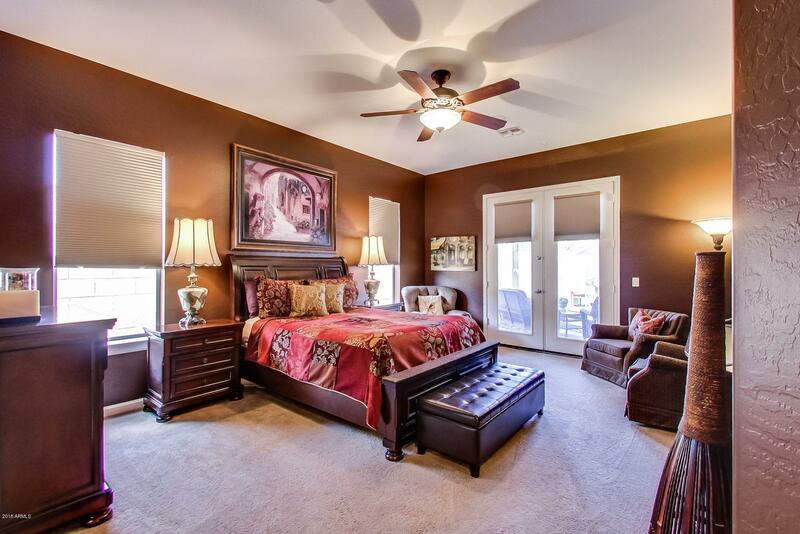 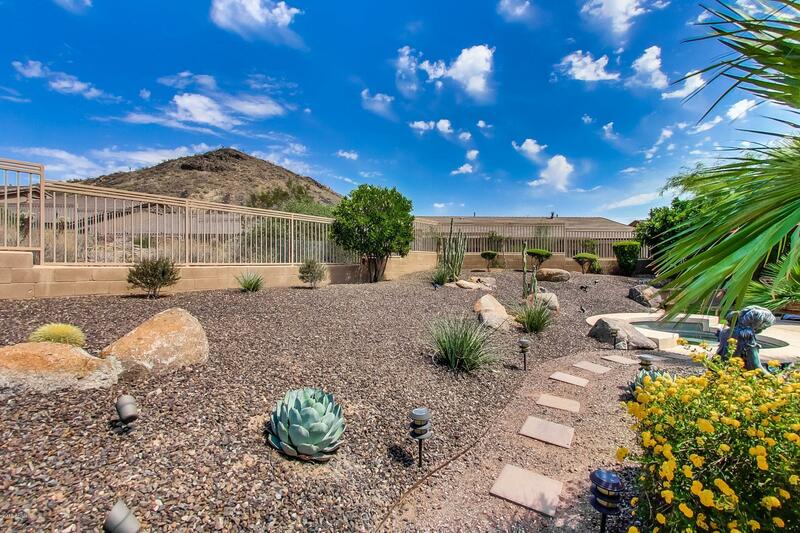 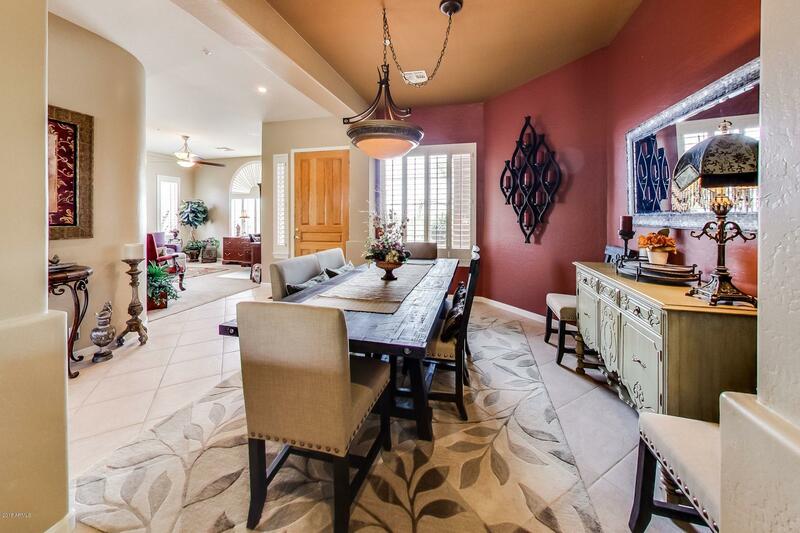 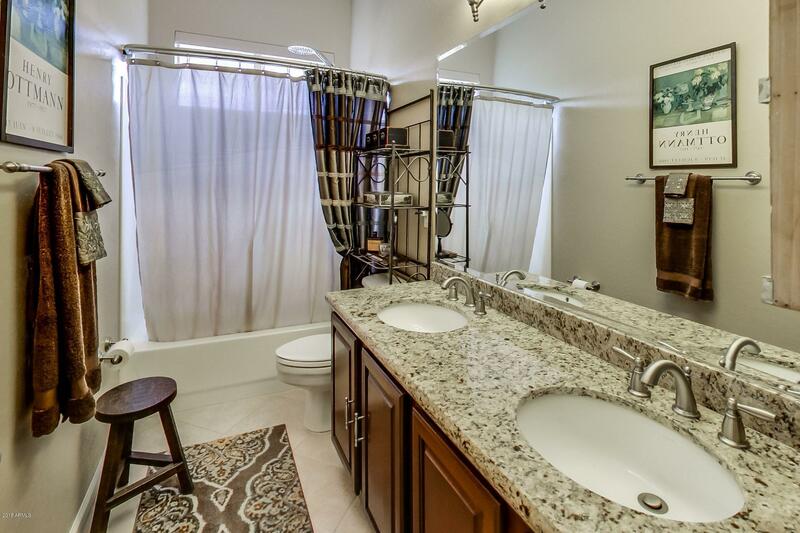 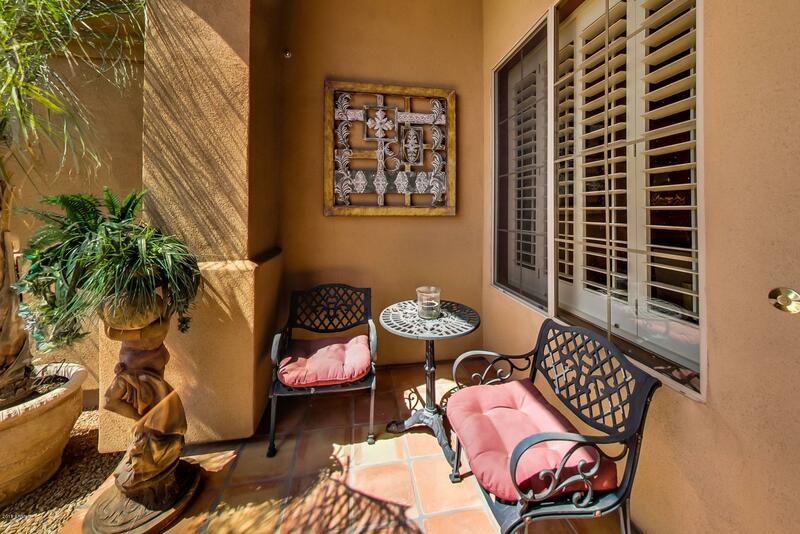 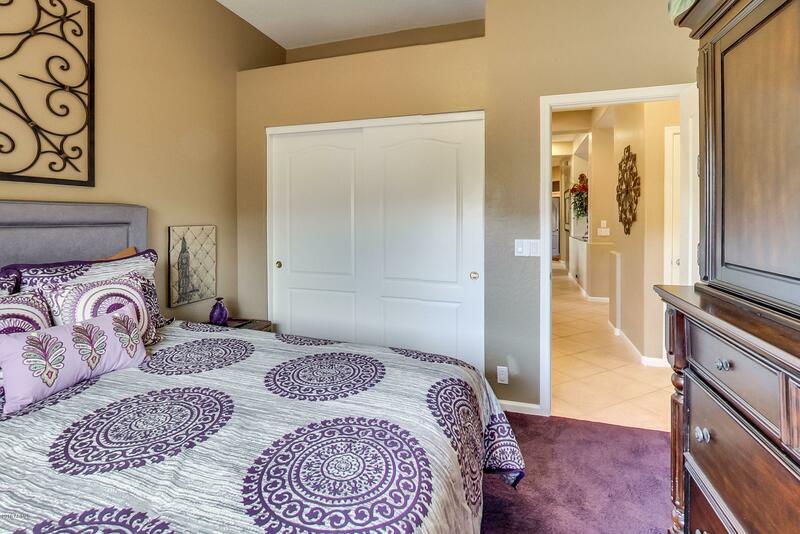 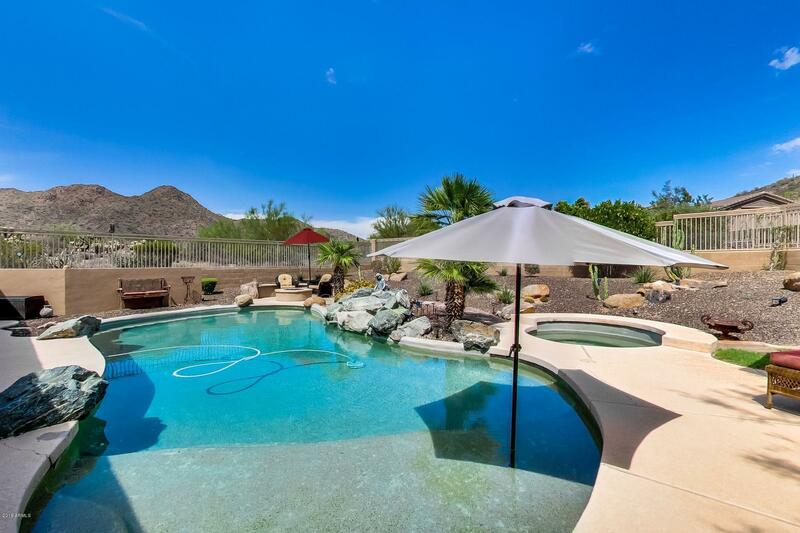 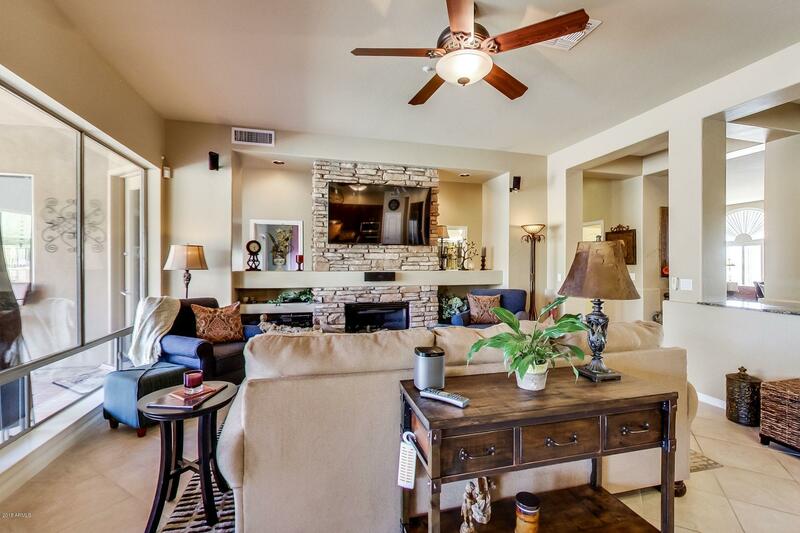 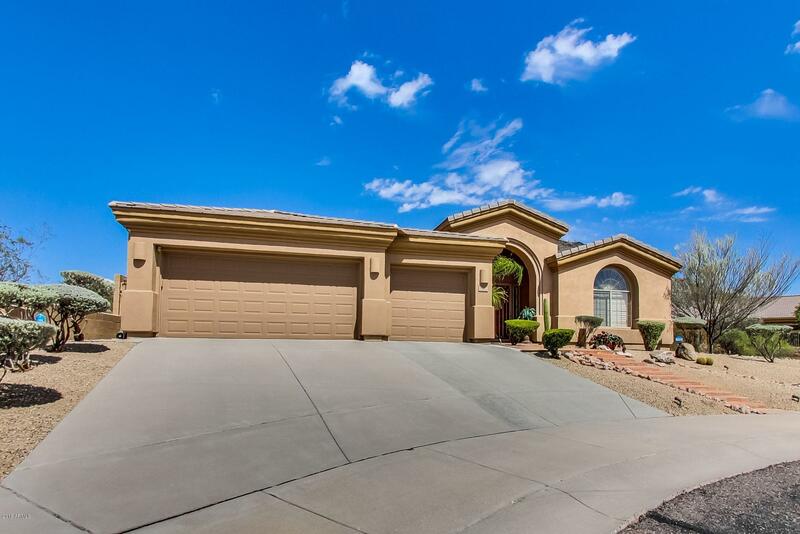 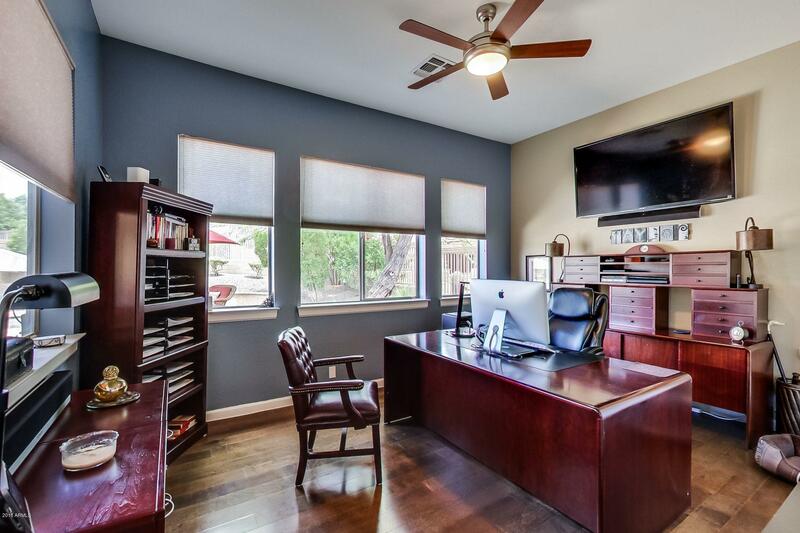 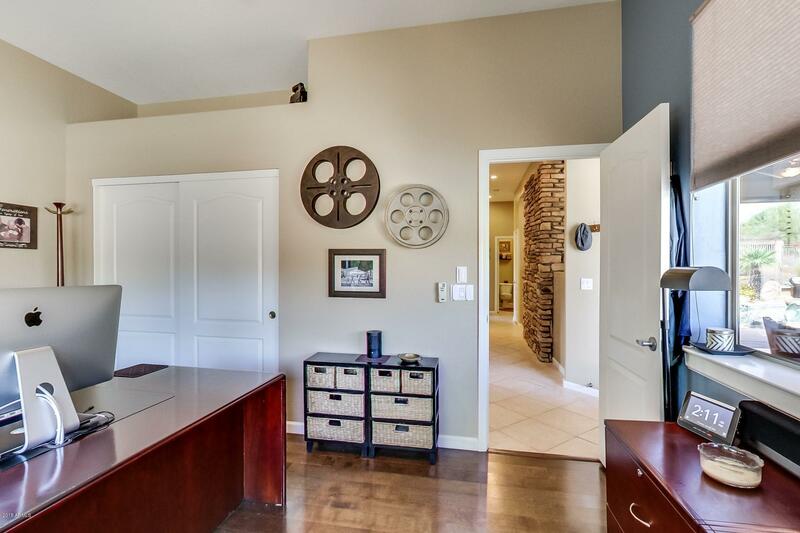 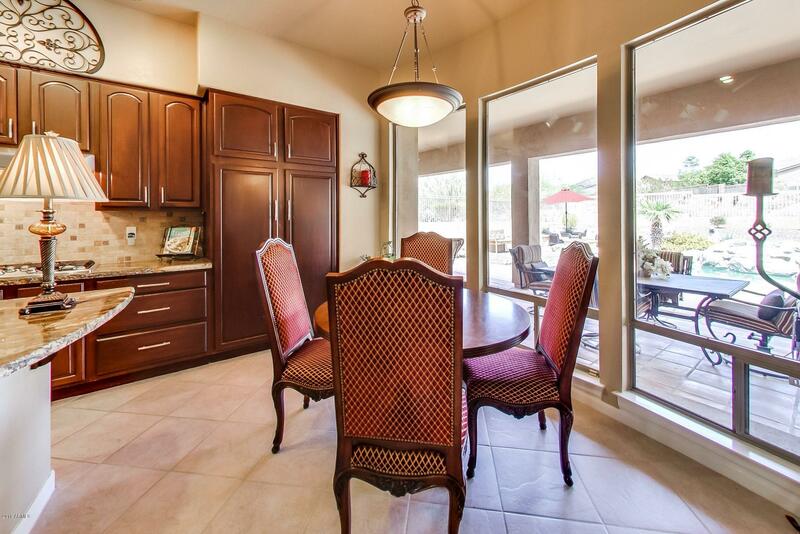 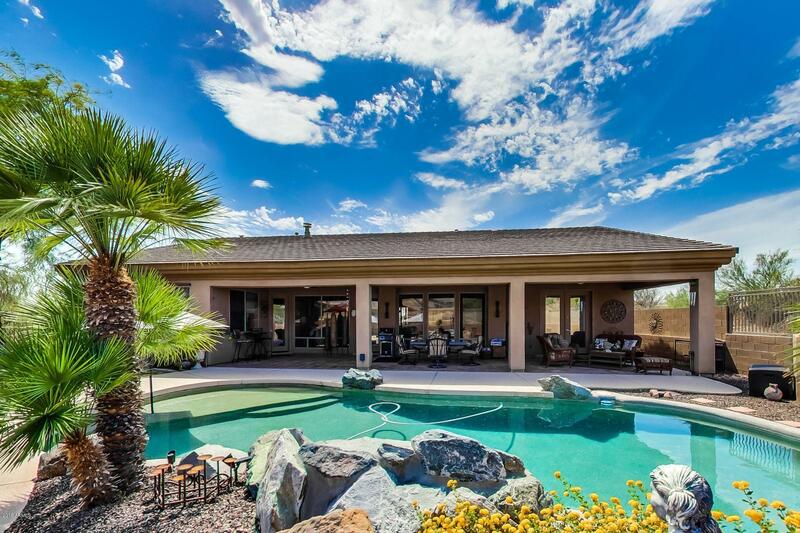 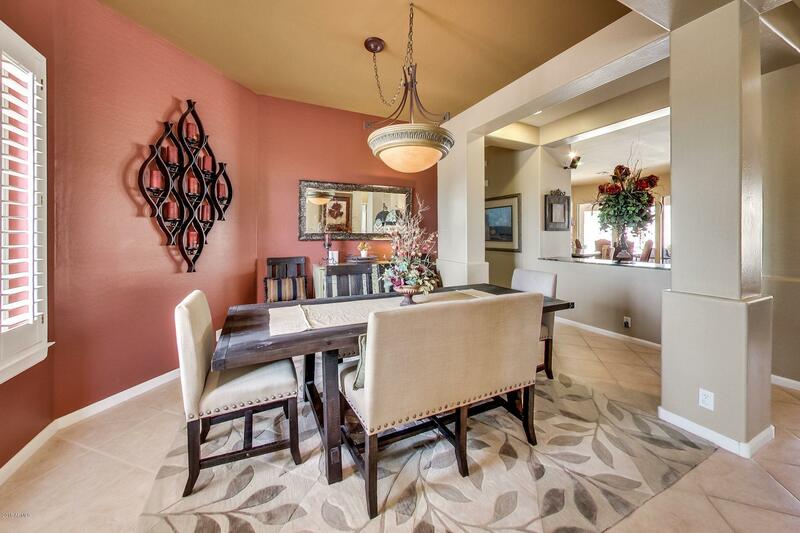 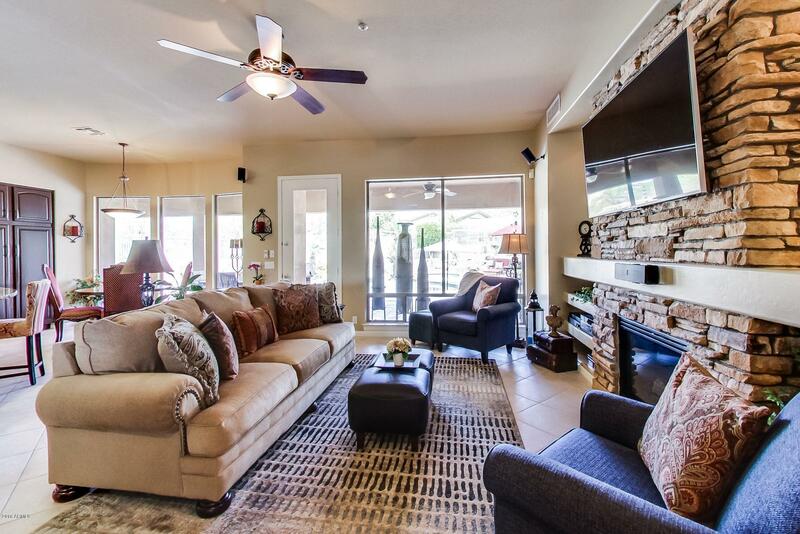 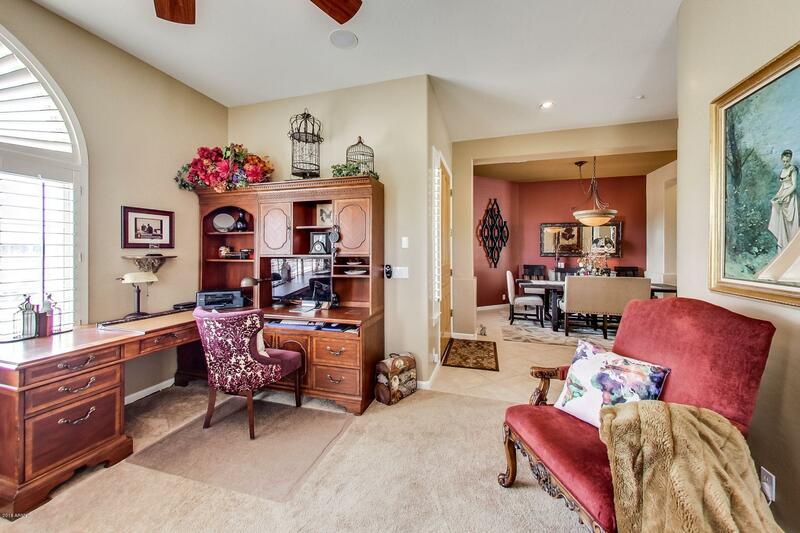 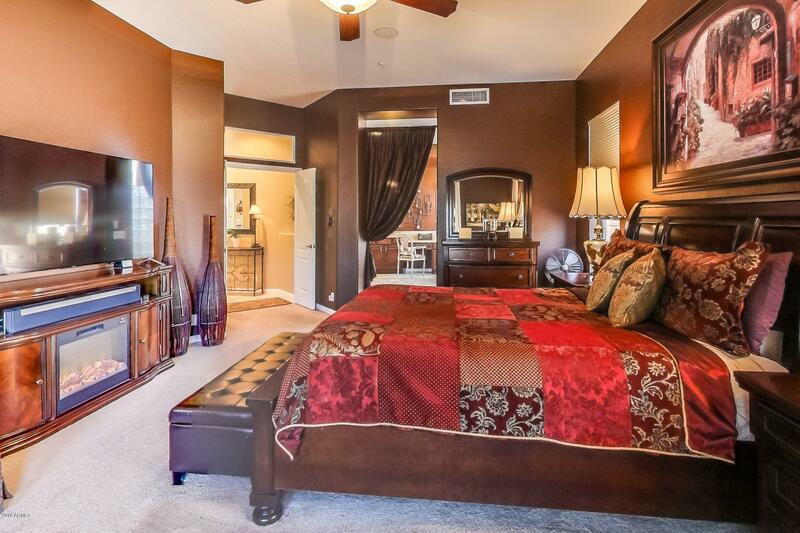 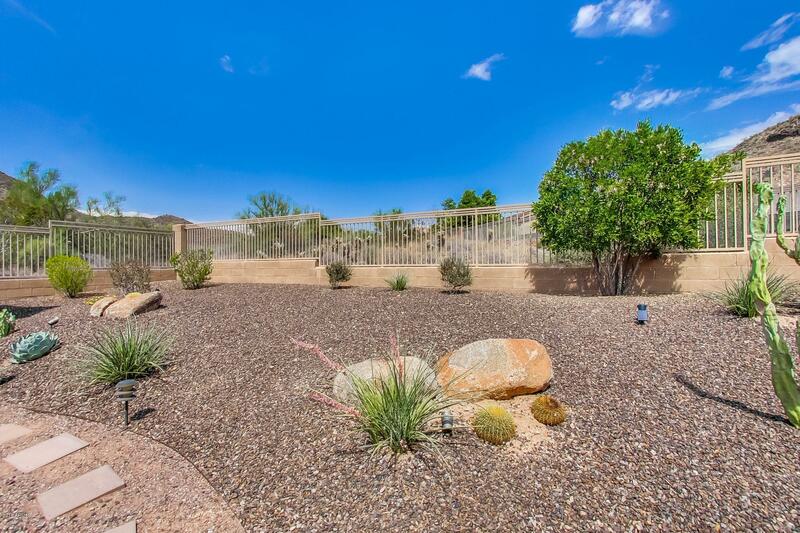 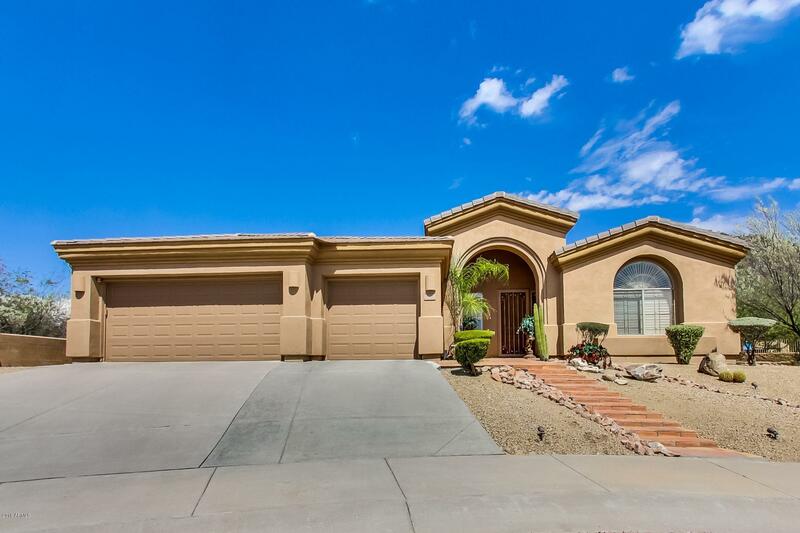 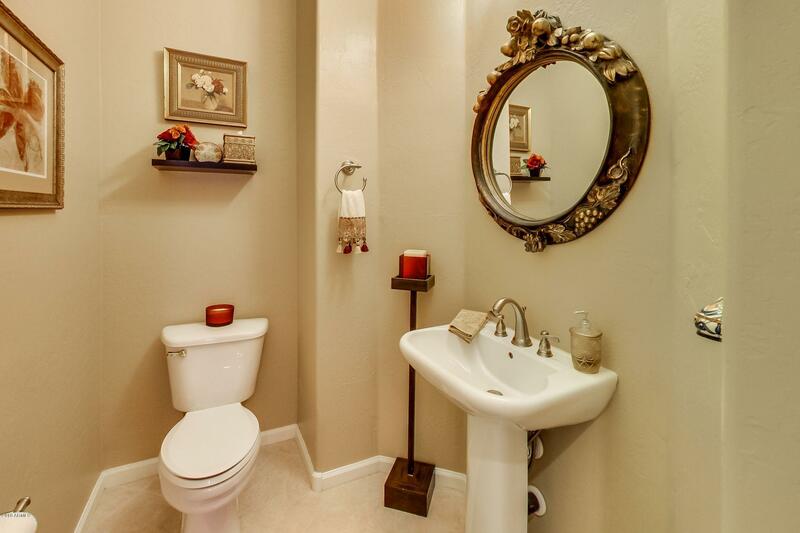 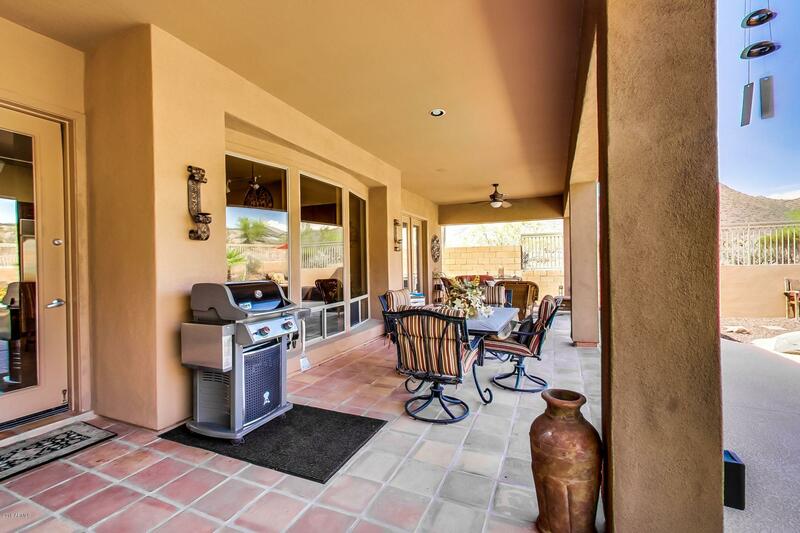 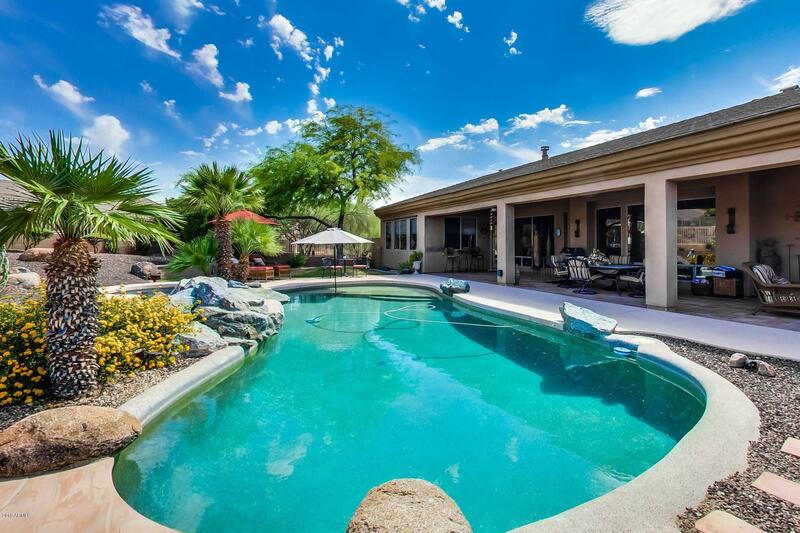 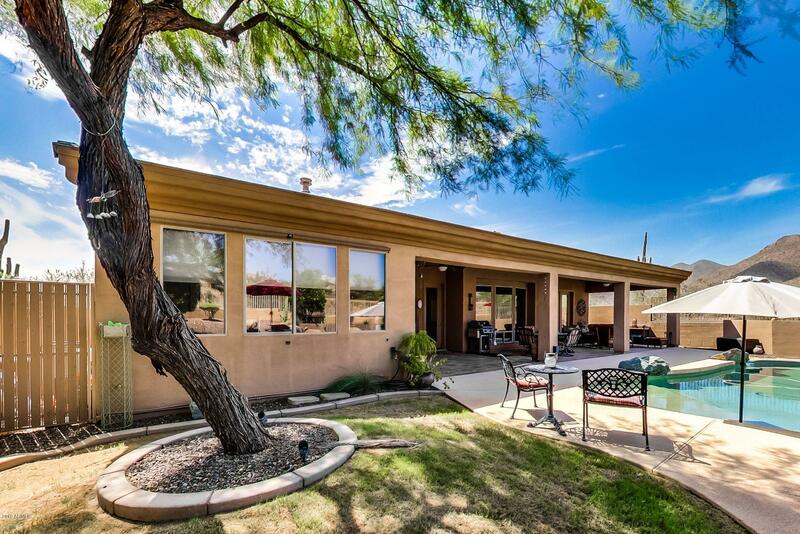 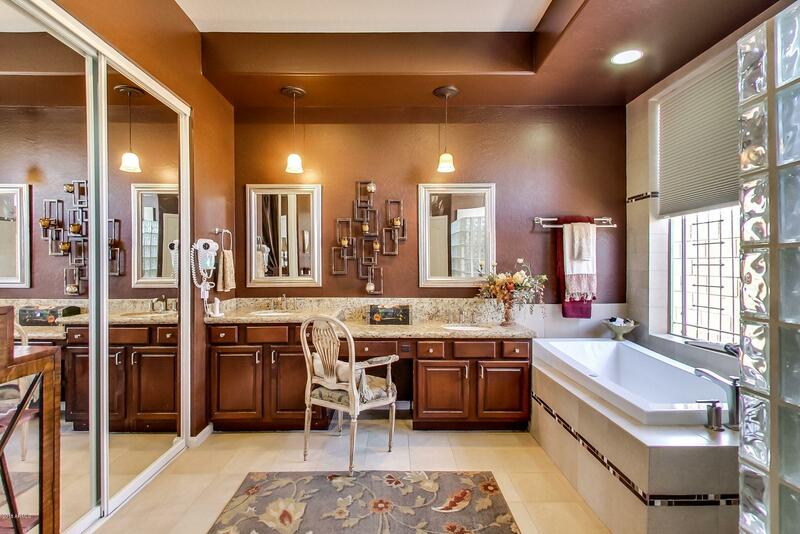 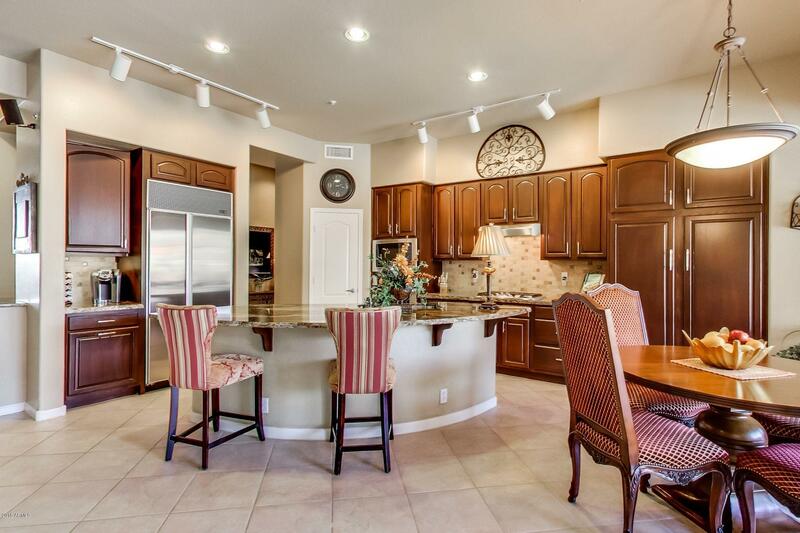 Gorgeous Scottsdale home in a stand alone cul de sac setting showcasing the best views in the neighborhood. 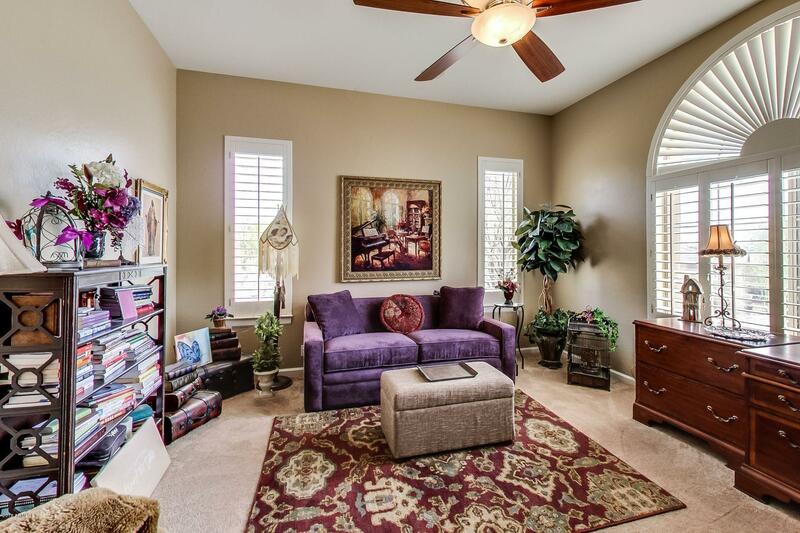 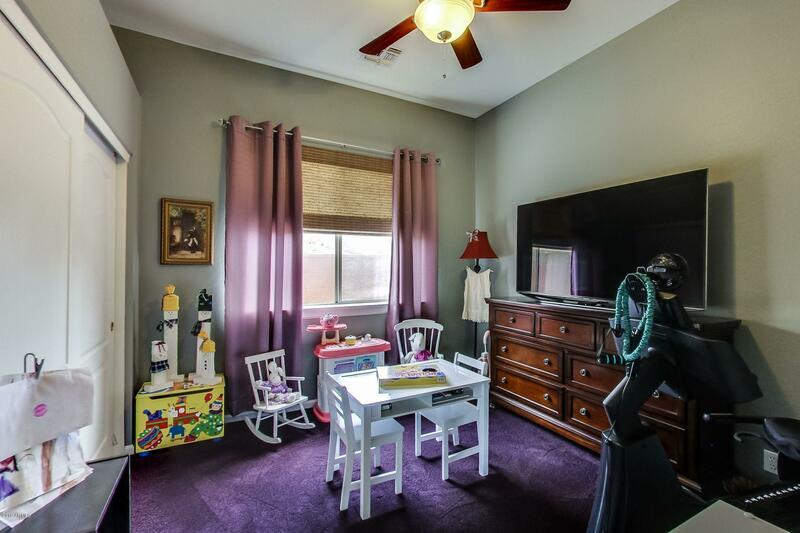 This highly sought after open great room floorpan features a formal dining area, 4 bedrooms and a den. 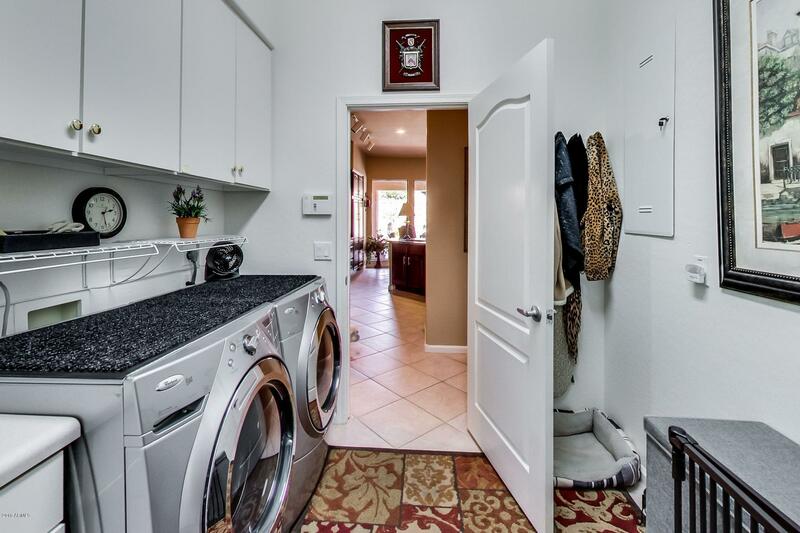 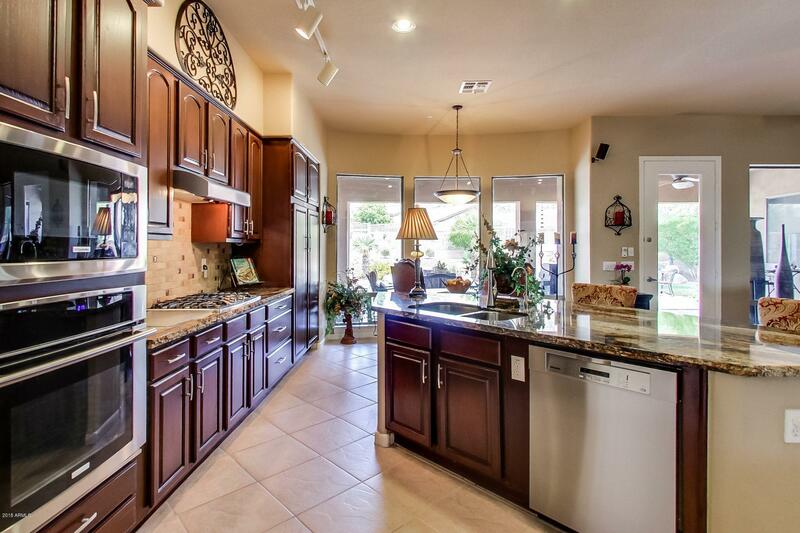 The updated kitchen features rich granite, stainless appliances and is absolutely stunning. 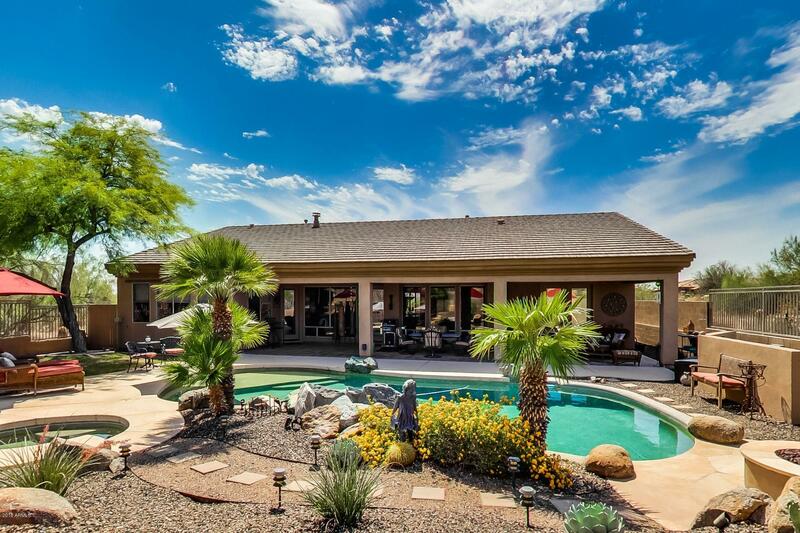 The outdoor patio is awesome and the pool and jacuzzi are surrounded by a magazine picture perfect setting that you'll love.